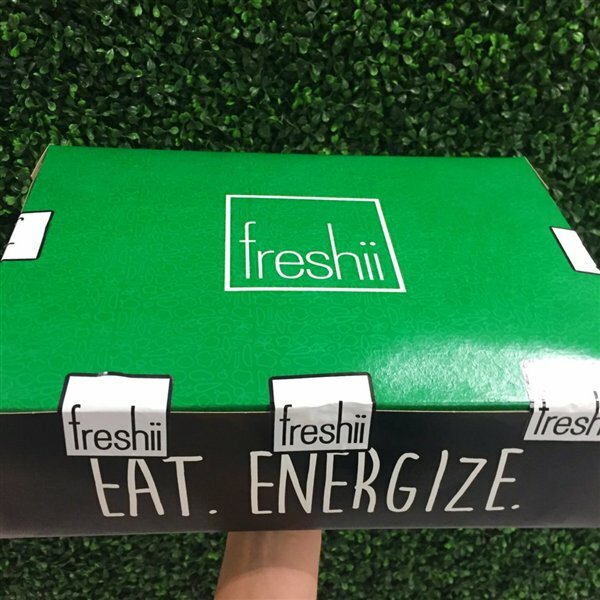 Hey Guelph, Freshii has breakfast! 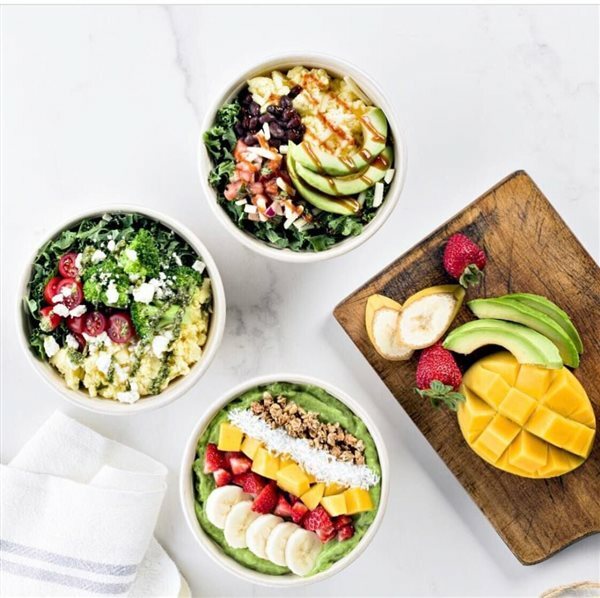 Check out the Breakfast Menu at Freshii on Clair! 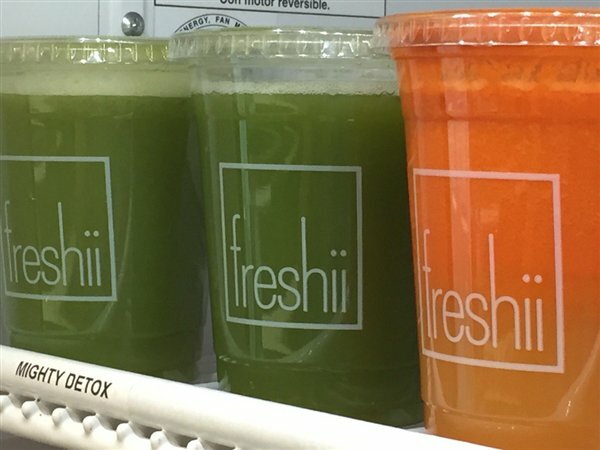 4 juices, one salad: all you need for a One Day Cleanse! Hook it up! Call, pick up, done! 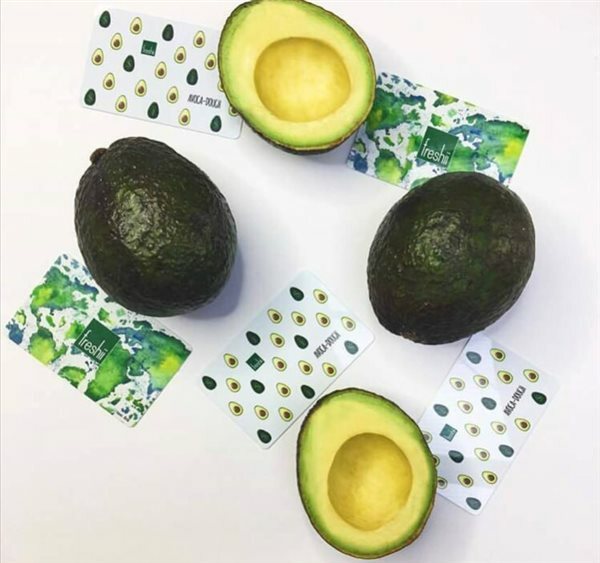 Hey #Guelph a monii card from @freshiionclair is a Great Gift Idea for all occasions! 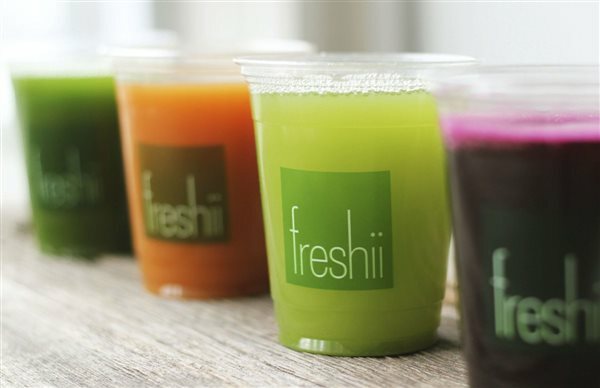 Springtime is the perfect time for a juice cleanse! 3 OR 5 DAY JUICE CLEANSE!.. 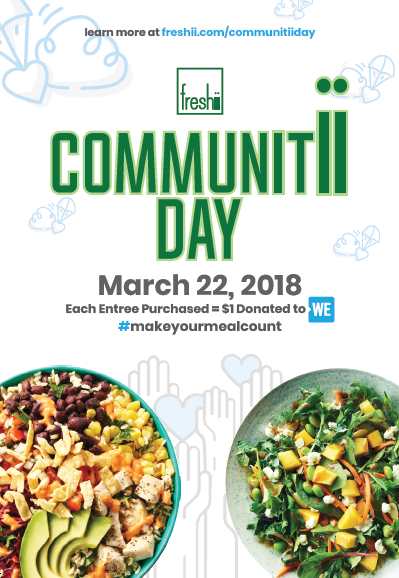 Thursday, March 22nd Is Communitii Day !! 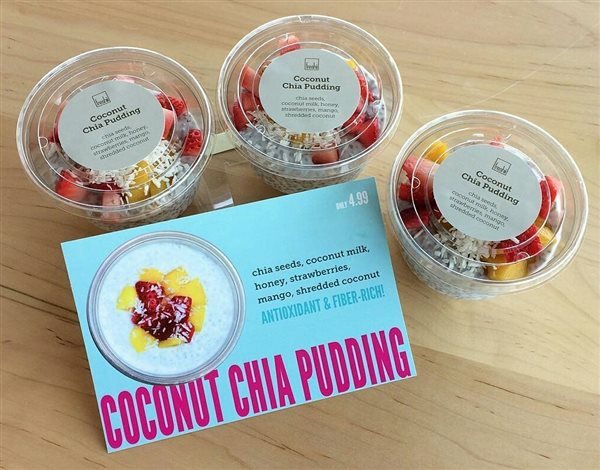 Coconut Chia Pudding - Perfect for a quick breakfast or snack! Hey #Guelph There's still time to pick up some avoca-dough for your loved ones! Eat. Energize. 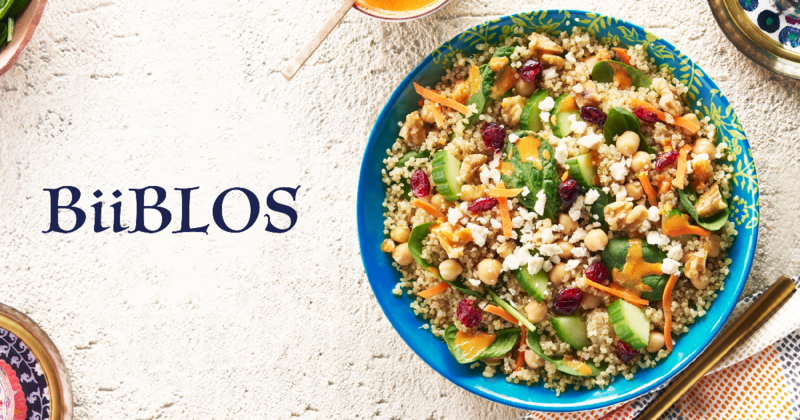 The Freshii Meal Box is your one-stop shop to a full day of healthy eating. It is a meal plan service that eliminates shopping, chopping, cooking and cleaning so that you can get on with your busy lifestyle. ..